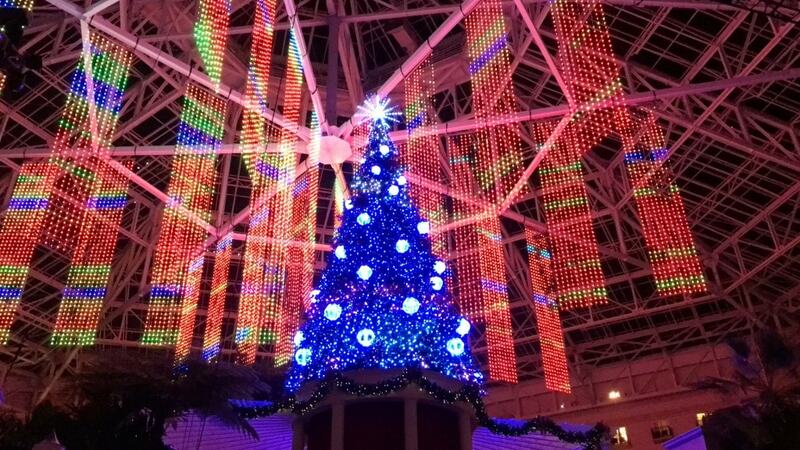 Christmas at Gaylord Palms officially started today!!! Yeah! Though the weather is warm in central Florida, it doesn’t mean you can’t get into the holiday spirit with one of the most anticipated holiday events in Kissimmee and the greater Orlando area each year. 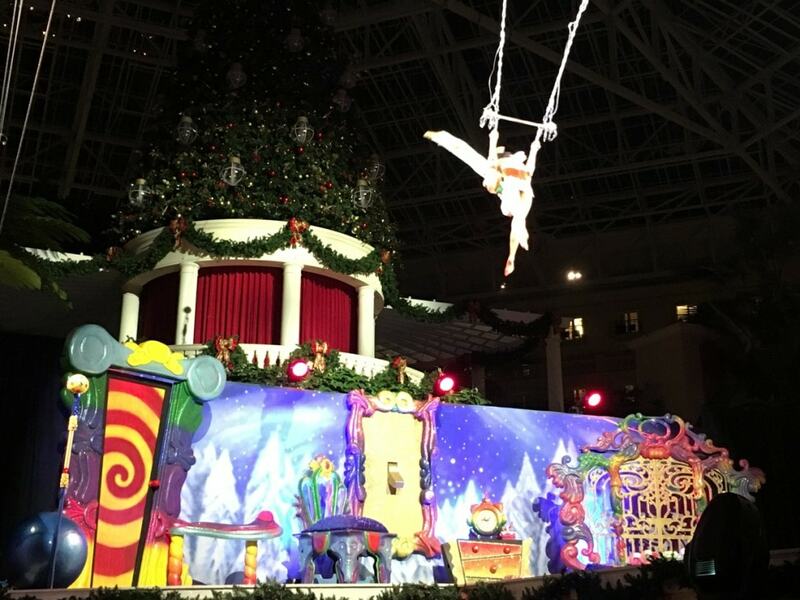 We had a media sneak peek of all of the fun activities for Christmas at Gaylord Palms Resort. It is going to be fun for the whole family this year! 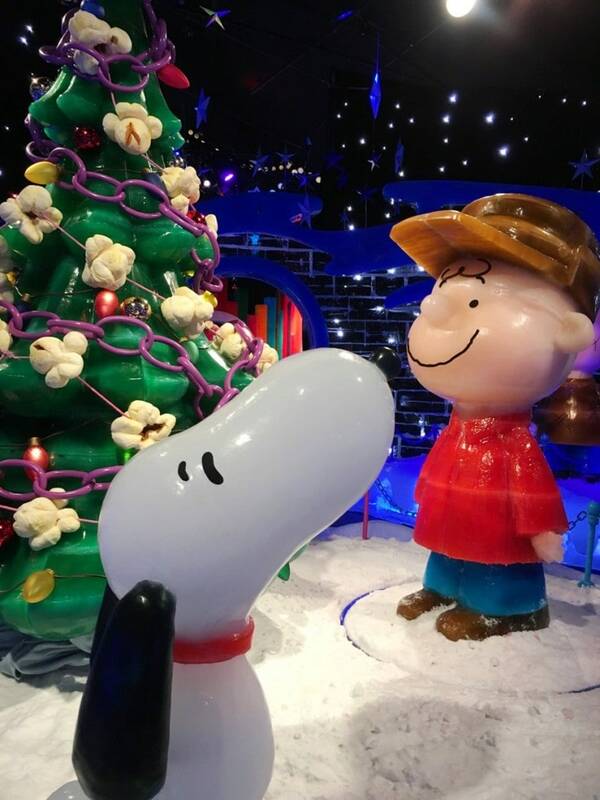 Officially open November 18, Christmas at Gaylord Palms® presented by FUJIFILM INSTAX® starts the 2016 Christmas events with exciting new additions and the return of favorite experiences. The most popular attraction is ICE!® presented by Pepsi. 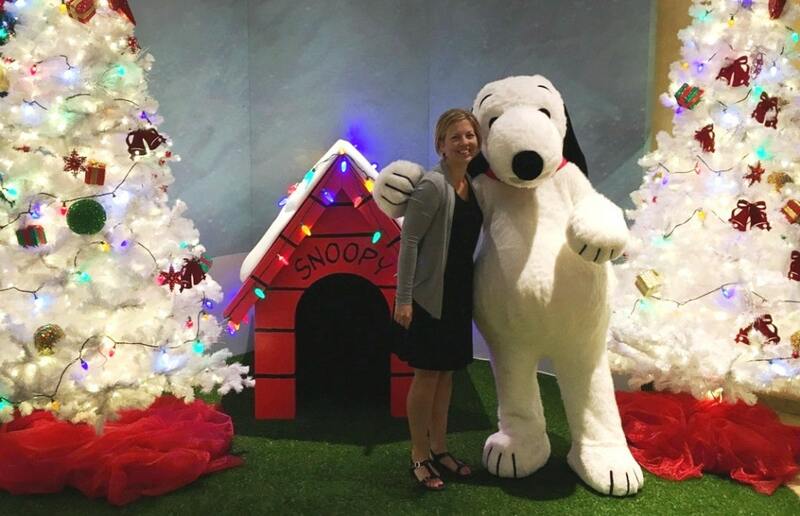 This year the theme is “A Charlie Brown Christmas” by Charles Schulz. 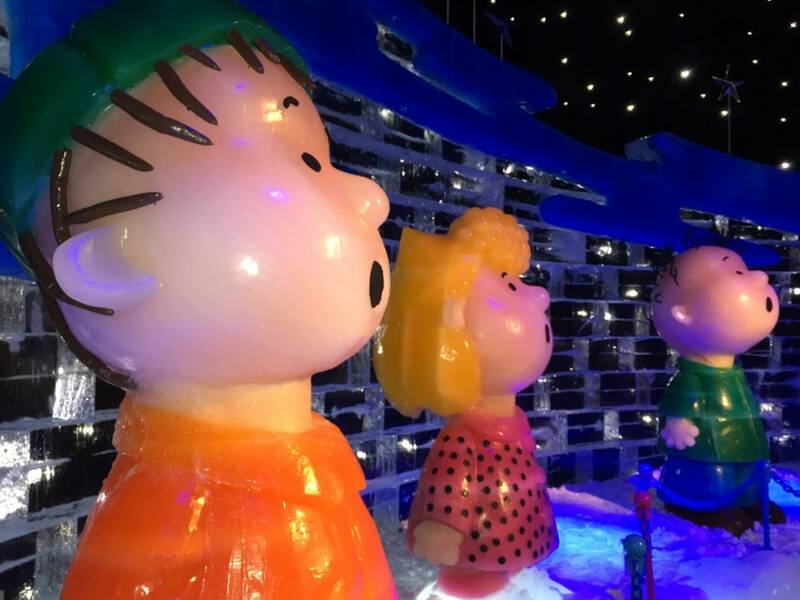 Join Charlie Brown while he rediscovers the true meaning of Christmas as this beloved classic story unfolds through interactive ice sculptures and displays. Charles Schulz’s son and granddaughter were even at the opening to see their father’s work come to life in ice! ICE! is a favorite every year (see our 2014 ICE! photos and the behind the scenes photos of the 2016 theme). Other new offerings for 2016 are Mrs. Claus’ Christmas Traditions and Santa’s Snow Throw. Mrs. Claus’ Christmas Traditions is a half-hour interactive show where guests can cozy around the jolliest hostess of all time for a reading of classic holiday stories and a carol sing-along. This visit with the First Lady of the North Pole ends appropriately with cookies and a glass of cold milk. Santa’s Snow Throw is as fun as it sounds as guests are invited to toss real snowballs at a variety of targets, but even those with bad aim will be rewarded this Christmas as every guest will receive a takeaway from this carnival-style game. Inside the enclosed glass atrium, enjoy A Christmas Wish, a new six-minute light show where narration, classic holiday music and dazzling visual effects converge to create a visual feast. This free show is centered around the new, incredible 60-foot LED-lit Christmas tree towering above Emerald Plaza. 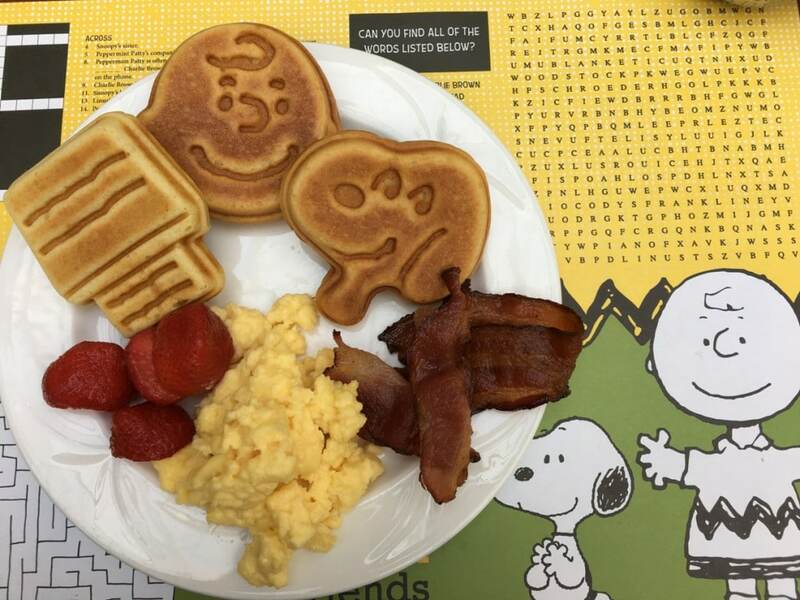 Also new is Breakfast with Charlie Brown & Friends. 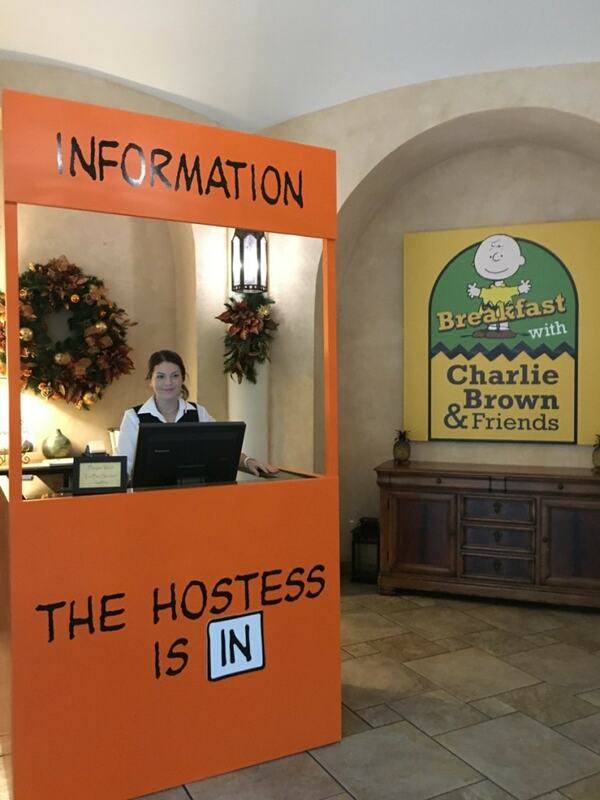 This interactive character breakfast includes a morning buffet with Peanuts-themed dishes, such as Charlie Brown’s Build-Your-Own-French-Toast Station with Snoopy’s Maple Syrup, Pig Pen’s Dirty Hash Browns, Lucy’s Flap Jacks and Woodstock’s Granola. 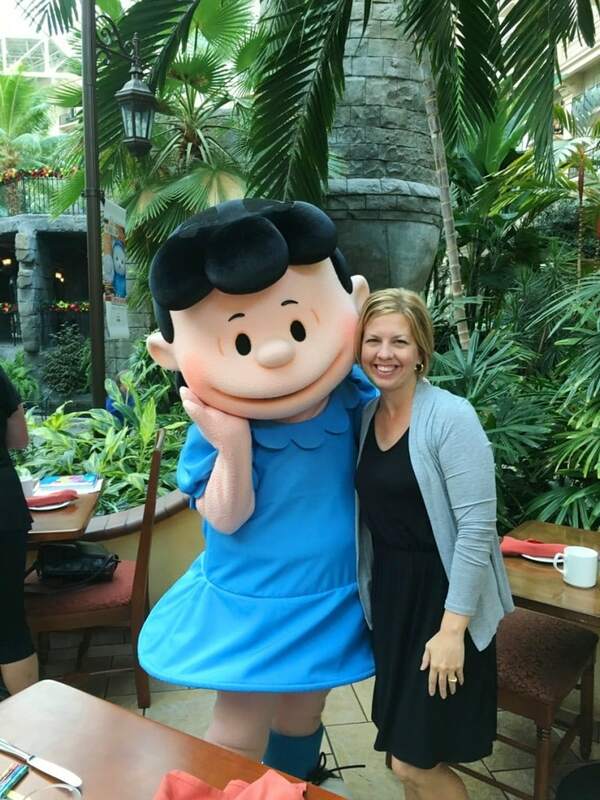 Plus, guests will get to hang out with the Peanuts gang including Lucy and Charlie Brown. Along with the new holiday offerings, guests will enjoy the return of Cirque Dreams Unwrapped. 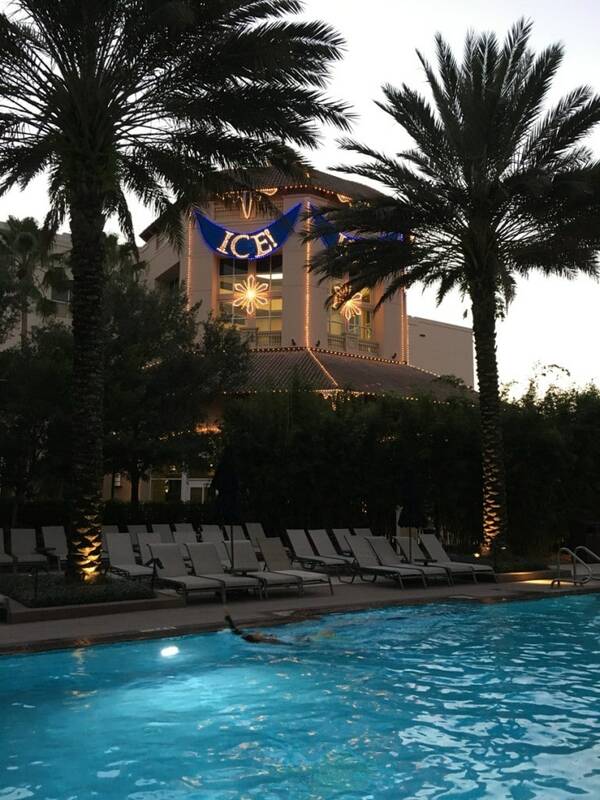 Back by popular demand, Broadway director and Cirque Dreams Founder Neil Goldberg brings his famed entertainment brand to Orlando for the second year in a row. 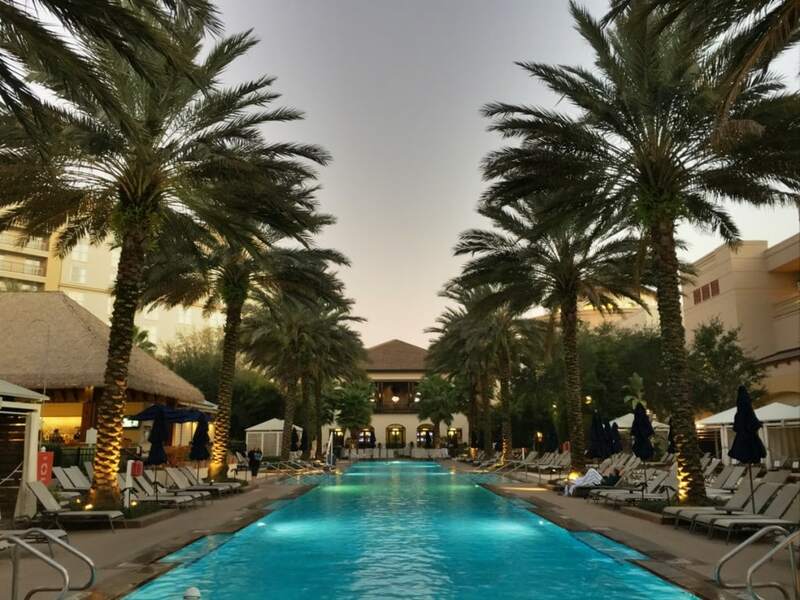 In a 25 minute show created exclusively for Gaylord Palms (see our sneak peek from this summer), this year’s show “unwraps” an exciting new experience with breathtaking artistry from around the world. 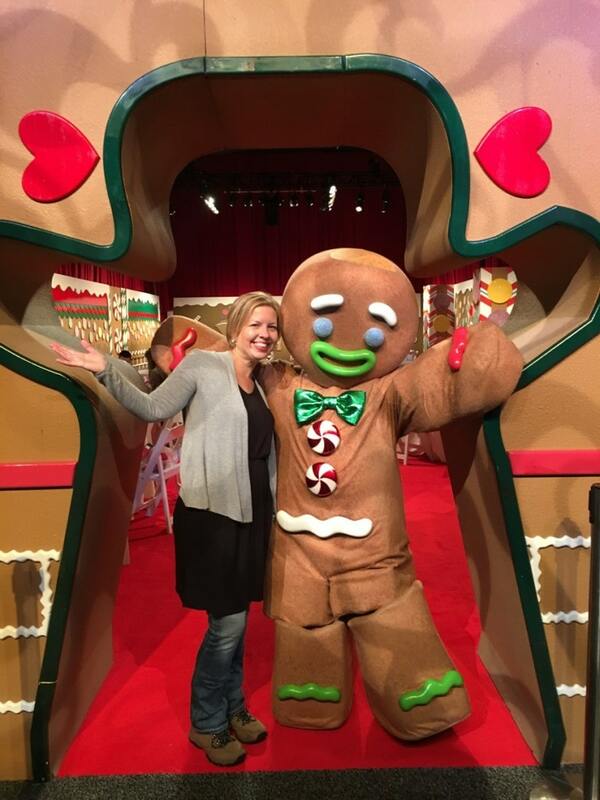 At the Gingerbread Decorating Corner presented by Hallmark Channel’s Countdown to Christmas, guests can choose a gingerbread kit and decorate the cookies before visiting with a life-sized gingerbread man. Build-A-Bear Workshop® is also back. Choose from a variety of animals and characters, including some from popular movies such as Star Wars and Trolls. Each furry friend comes to life at the signature stuffer and can be personalized with cozy winter clothing, accessories and more, including an exclusive light-up polar bear and a furry-friend-sized parka, designed exclusively for Gaylord Hotels. Visit with Santa inside his toy workshop. 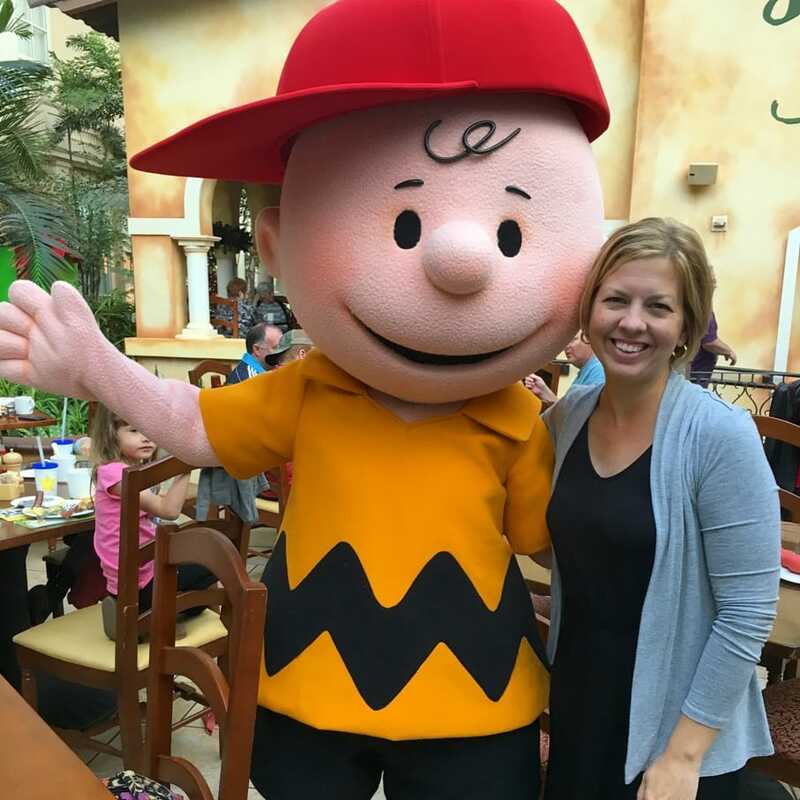 The Noerr Programs does the photography (no outside photos or video allowed) and accepts donations in support of local Children’s Miracle Network Hospitals near the resort. Adults can upgrade their ICE! 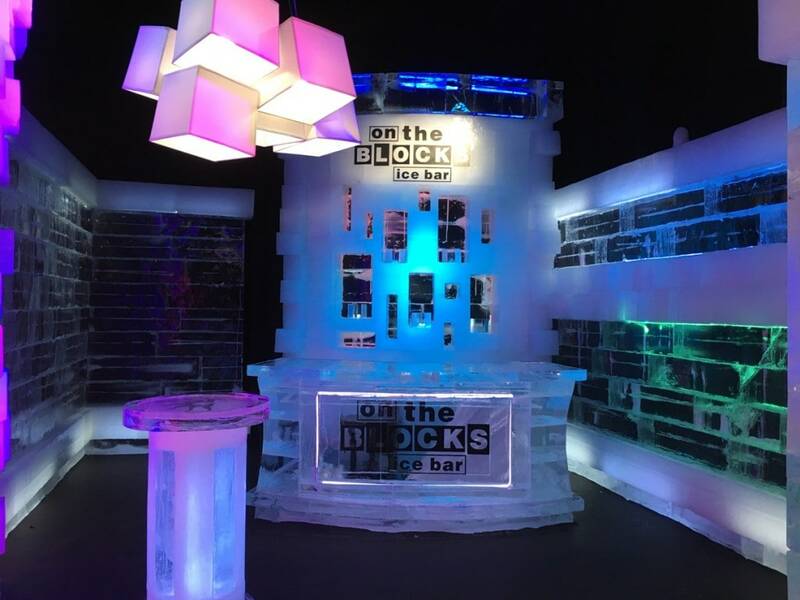 experience to ‘chill out’ at On The Blocks – the exclusive bar inside ICE! 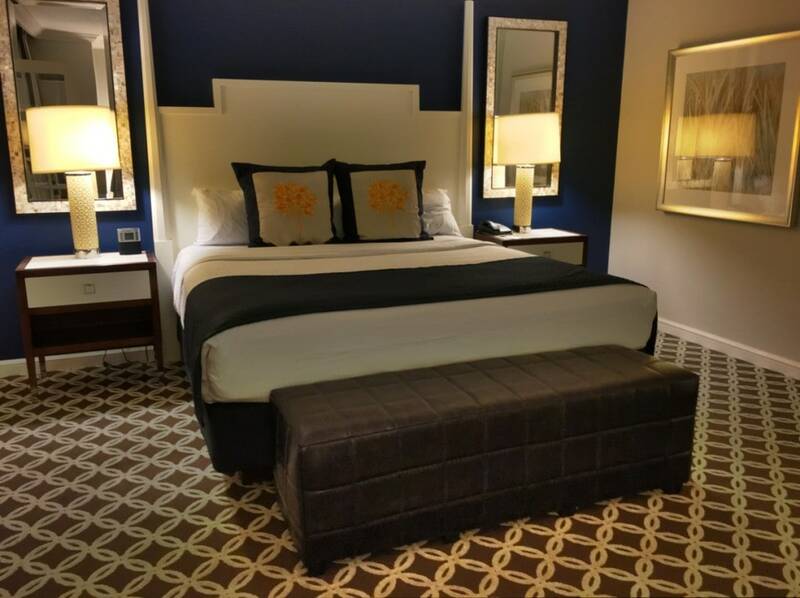 – and enjoy three select beverage samplings: The Jolly Mint specialty drink featuring Jackson Morgan Southern Cream and Hangar One Vodka; a Goose Island Beer; plus a Merry Margarita featuring Milagro Tequila. 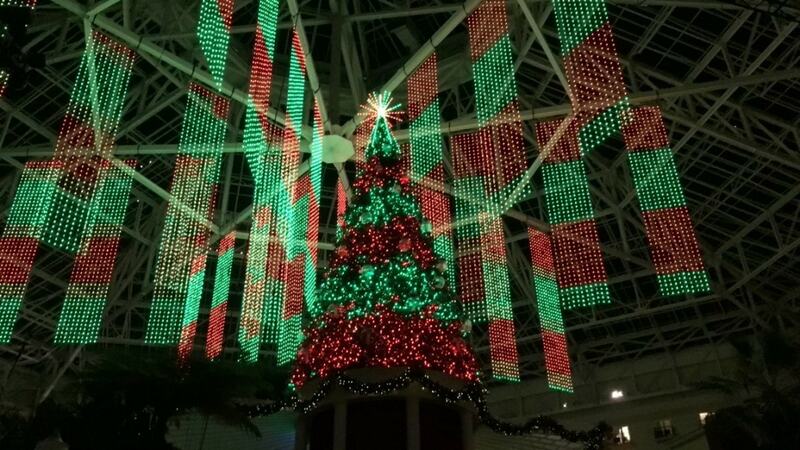 PLUS, the Gaylord Palm’s atrium’s lush gardens have more than 500,000 plants sprinkled with poinsettias, holiday displays and more than two million twinkling lights. There’s so much to do, spend the night!!!! 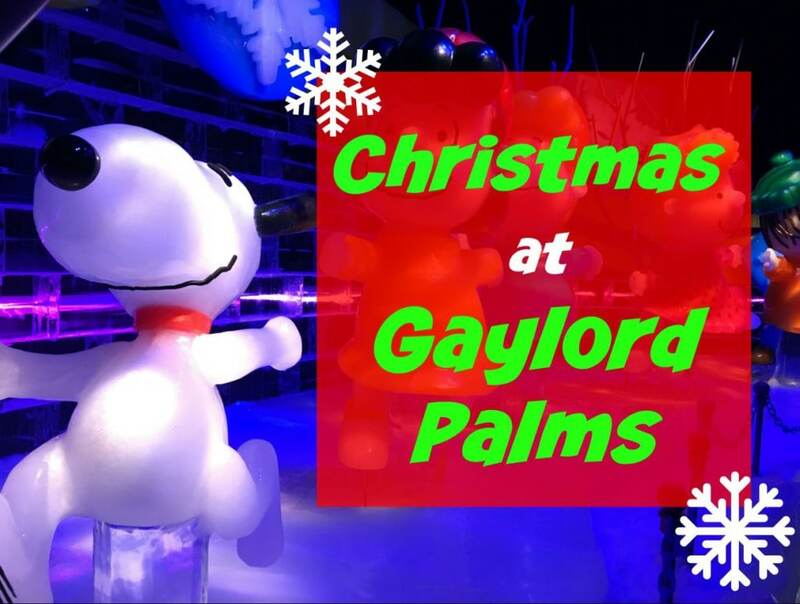 Christmas at Gaylord Palms is open daily from November 18, 2016 – January 1, 2017, including holidays. 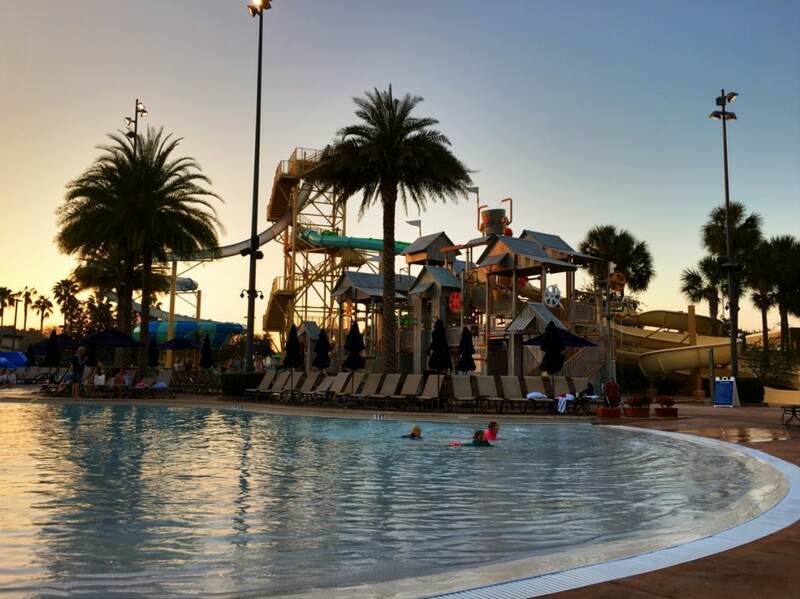 Gaylord Palms Resort is located five minutes from the gates of Walt Disney World at 6000 W. Osceola Parkway, Kissimmee, FL 34746.